Jefferson County Pet Food Pantry : Pet Food Distribution Sunday June 12th, 10-1 !! 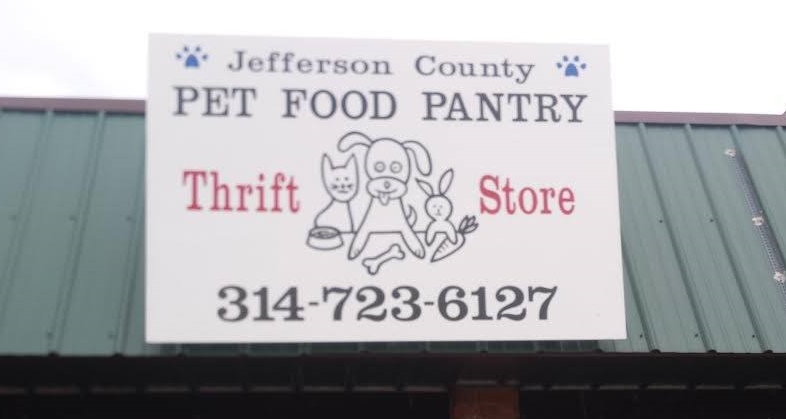 Pet Food Distribution Sunday June 12th, 10-1 !! PLEASE NOTE!! Due to Fathers Day falling on the 3rd Sunday, our next pet food distribution will be one week early on Sunday June 12th, from 10 am till 1 pm. We are located at 5702 Old HWY 21 (Old State Route 21), Imperial MO 63052. South of HWY M in the Otto Plaza next to Jefferson County Music, across from Dollar General. Conveniently located between HWY 30 and HWY 55. Additional parking on the side of the strip mall.